If you’re moving an office for your small business, this inevitably means it’s a period of flux and change for your company. Maybe you’re expanding and need more room. Maybe you’re downsizing and require less space. Whatever the case, moving a business is stressful. With that in mind, use the following office moving tips to put yourself in the best position for a smooth, easy move. If you’re about to undertake a commercial move, you need to know all the ins and outs of what a building engineer is and what role that person plays in your move day. 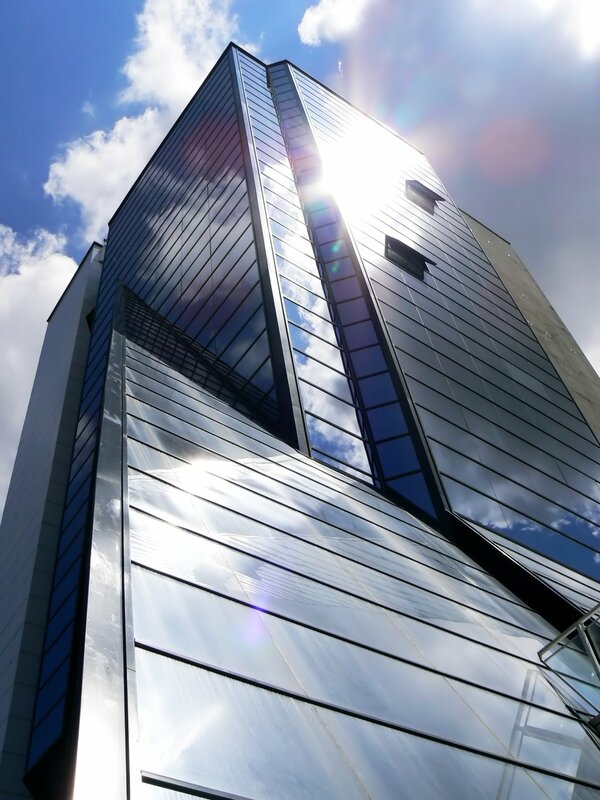 Read on to learn all about why building engineers are a crucial part of any office move. If your business is looking into relocation, one of the most important office moving tips you can follow relates to keeping all your business information as secure, private, and safe as possible during that move. With a bit of common sense and a few precautionary steps, however, even the most sensitive data can be properly handled during a business move. What Needs to Be on Your Fairfax, Virginia - Office Moving Checklist? If you’re looking to move your business, it’s extremely important that you go about that in an organized manner. Not being prepared for a commercial move can be disruptive to both the employees and the company’s customer base. It can even start to affect earnings if multiple days are unnecessarily disrupted for the move. To avoid this, make sure you do one (or both) of the following things: work with a commercial movers company and use an office moving checklist. Moving an office building can be even more problematic and stressful than residential moves because there are simply so many moving parts. 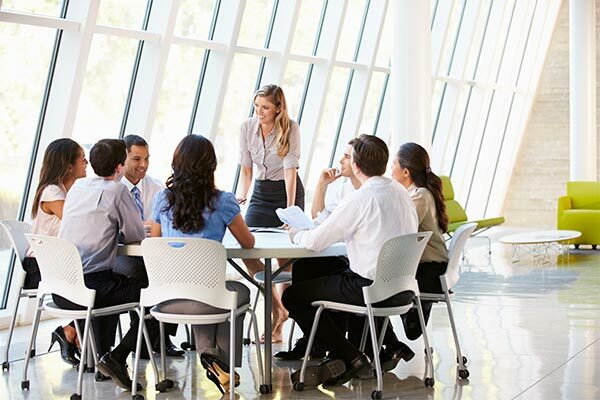 You have to ensure all employees do what’s required of them, take care that personal belongings don’t get lost or mixed into the office materials, and tackle a laundry list of other potential complications. One way to cut down on problems, though, is to coordinate ahead of time with the new office’s building engineer. Moving an office successfully requires a lot of planning, management, and foresight. While other moves can prove inconvenient if something unexpected happens or delays occur, this can mean real financial consequences during a commercial move. For that reason, it’s essential that businesses heed office moving tips and take what precautions they can to ensure their moves are as seamless and problem free as possible. Moving an office is a hectic time for your business. Successful office moves require a lot of coordination, cooperation from your employees, and organization. Without any one of those things, your move could be significantly delayed, which quickly starts to cut into the productivity of your workers. 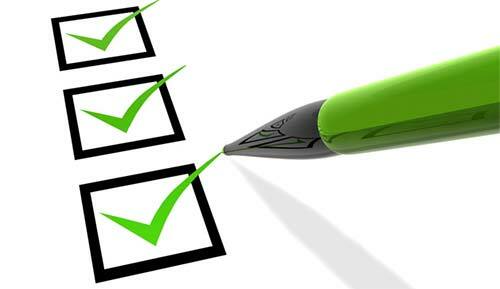 To avoid unnecessary delays and stress, utilize tools such as an office moving checklist. These kinds of important moving tips can really keep you organized and on track. If you’re in need of office moving services in Fairfax, Va, it’s important to understand that residential moving and commercial moving are two very different things. The skills necessary for an office move are specific and distinct from home moving, so when you’re searching for a qualified local mover, experience in that commercial realm needs to be taken into account. Why Do After-Hour Office Moves Cost More? Office moves are always particularly difficult to navigate because they can be so disruptive to the workday and all the workers involved. Because these moves often need to occur outside those nine-to-five schedules, they can also end up costing more. If you’re looking to relocate your business, be aware going in that office moving (particularly after-hour office moves) can cost more than residential moves. By knowing this and having an office moving plan, you can be prepared and adequately plan for that added expense.